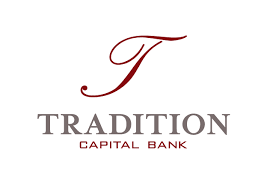 Our mission is to enhance the lives of the individuals and families we serve by helping them make a ''smart'' and ''confident'' decision when determining their best mortgage strategy...''By Design!''. At EXIT Realty Springside we love collaboration and we love our clients! We combine storytelling and technology to supercharge the success of our clients’ campaigns. With strategy, design and video marketing all under one roof, we’ll help you make the most out of your video investment. 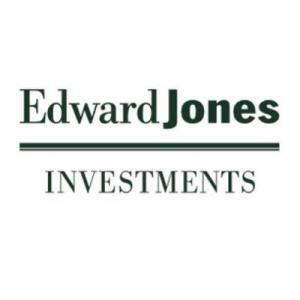 As an Edward Jones financial advisor, I believe it's important to invest my time to understand what you're working toward before you invest your money. 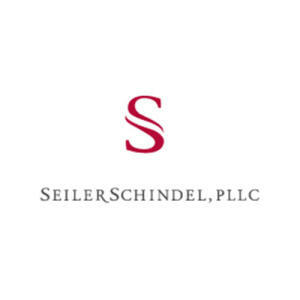 We are a full service accounting firm that believes in the value of relationships. We view every client relationship as a partnership and understand that our success is a result of your success. True legal expertise. Made personal. Our mission is simple – give back to others. Our company is centered around providing exceptional customer service. If you need quality car repair services in Lakeville, visit our shop. 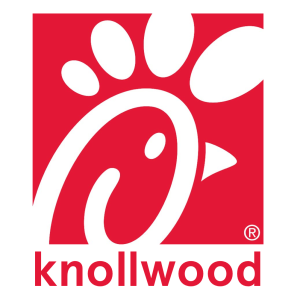 Chick-fil-A Knollwood is a quick service restaurant that is committed to hospitality for every guest. Our success begins with always made-from-scratch, premium baked goods... Bagels, Muffins & More. It's possible that your business can survive without an accounting plan. We would like to help you do more than just survive, we want you to THRIVE! It's time to see the bigger picture in life, business & banking. We believe there is more to life than numbers. That’s why we look beyond them and seek to truly understand your vision, your passion, and your unique situation. 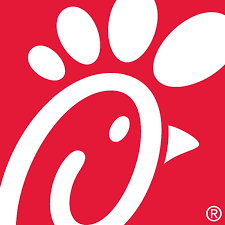 At Chick-fil-A at Bloomington, we believe in providing our guests the best experience we can. Our team prides itself on providing great tasting food and a comfortable environment in which to enjoy it! 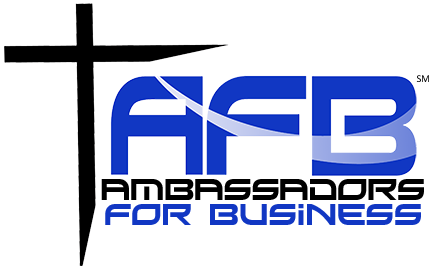 At AssetHR, we provide payroll and administration services, HR consulting, and many leadership programs. Our focus is on delivering high touch, personalized service and guided implementation services.